PESHAWAR: Pakistan Tehreek-Insaf (PTI) chief Imran Khan said on Wednesday that placing of seminaries under the Khyber Pakhtunkhwa (KP) education department will be a huge step forward in mainstreaming 2.4 million madrassah students. In a Twitter message, the PTI leader also said that this will be helpful for the overall national integration as well. 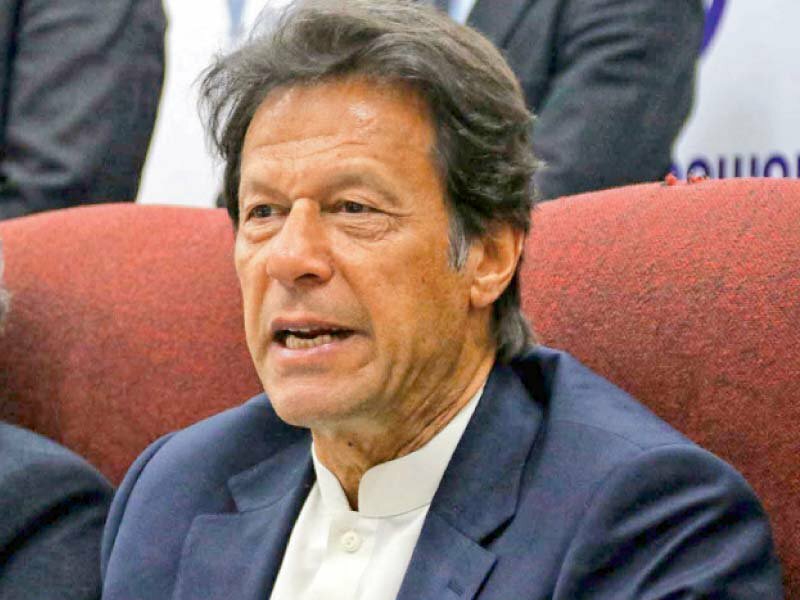 “This is a huge step forward in mainstreaming our 2.4 million madrassah students, and a great step towards national integration,” Imran Khan tweeted. The KP government led by PTI, placed seminaries in the province under the supervision of the elementary and secondary education department, according to reports. With this historical development, the province’s education department will now bear the complete responsibility for handling the registration, curriculum, examination; monitoring and all other related activities of seminaries. The province has some 3,028 seminaries in all, that are currently in a functional state. To bring the seminaries under the umbrella of the education department, the establishment had also revised the KP Rules of Business a few days ago. It was, however, initially believed that the education department will only be responsible for the registration of these seminaries. It is pertinent to mention here that this decision was taken by the interior minister after due consultation with all the provinces.